If you hate working out, there’s a reason why. What you’re doing isn’t fun and no one is holding you accountable. 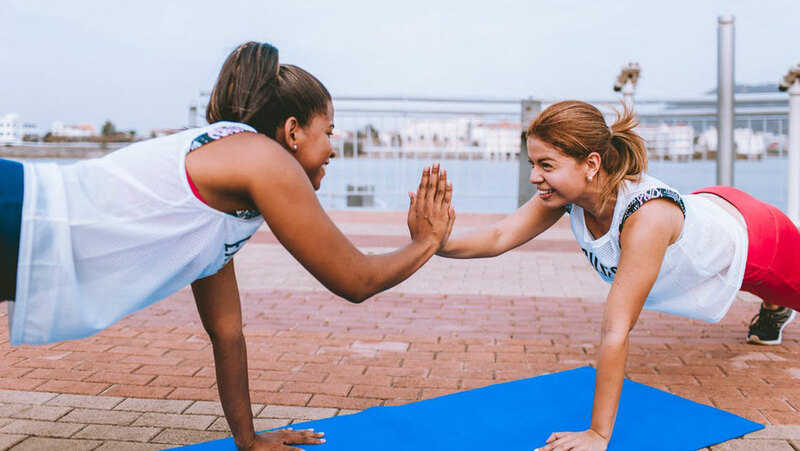 Here are 3 simple workout motivation tips. 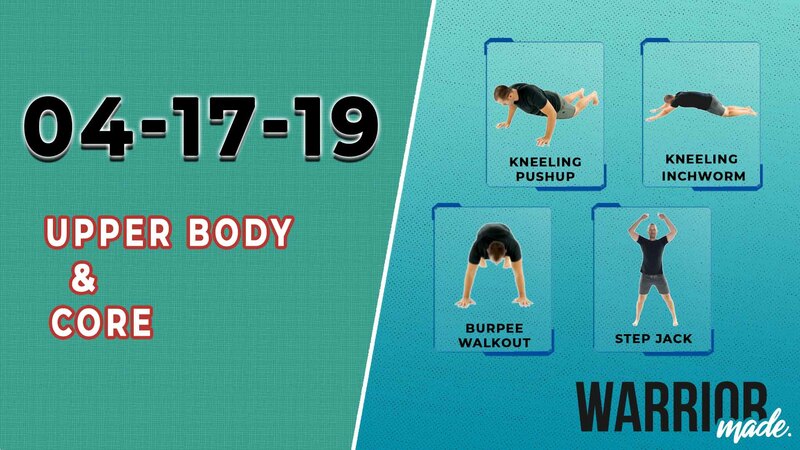 Ready for an intermediate push-up workout? Try adding hindu push-ups to your next at-home workout. 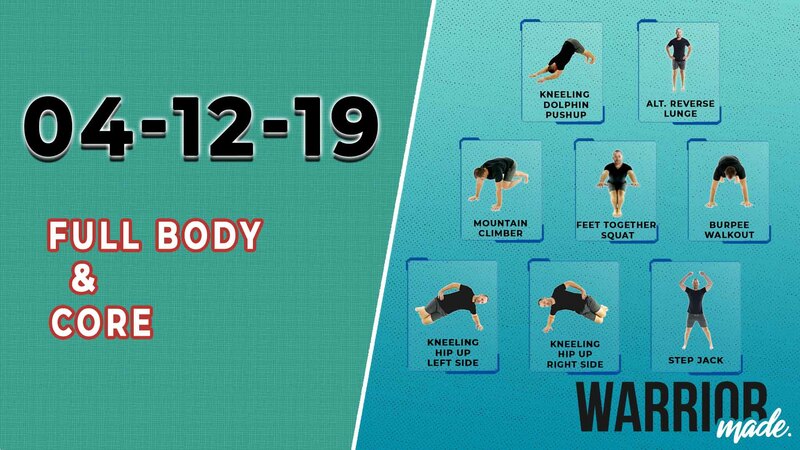 27 Beginner Bodyweight Exercises That Get Results! 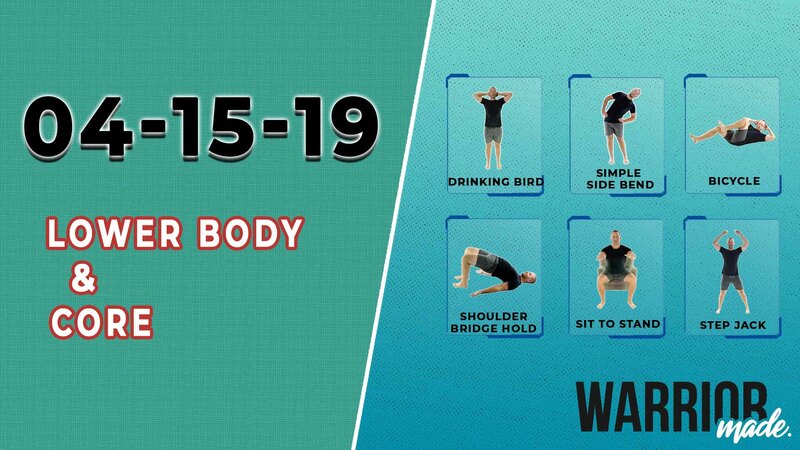 You can add muscle and get results with bodyweight exercises. Here are the 27 best workouts you can do right at home.